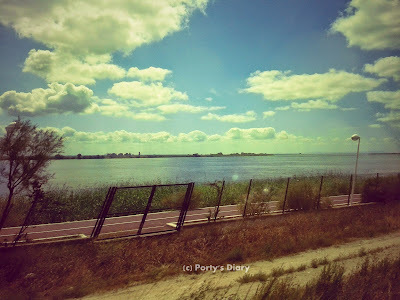 As my vacation started, soon was time to visit Porty-land. 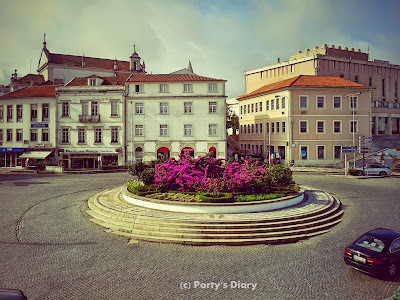 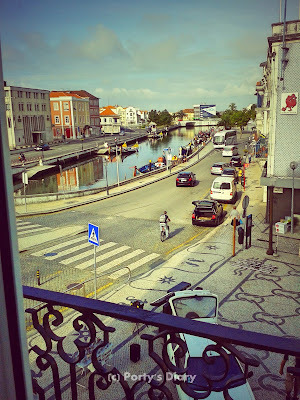 On the next day, I had a short time to check the lovely town of Aveiro. 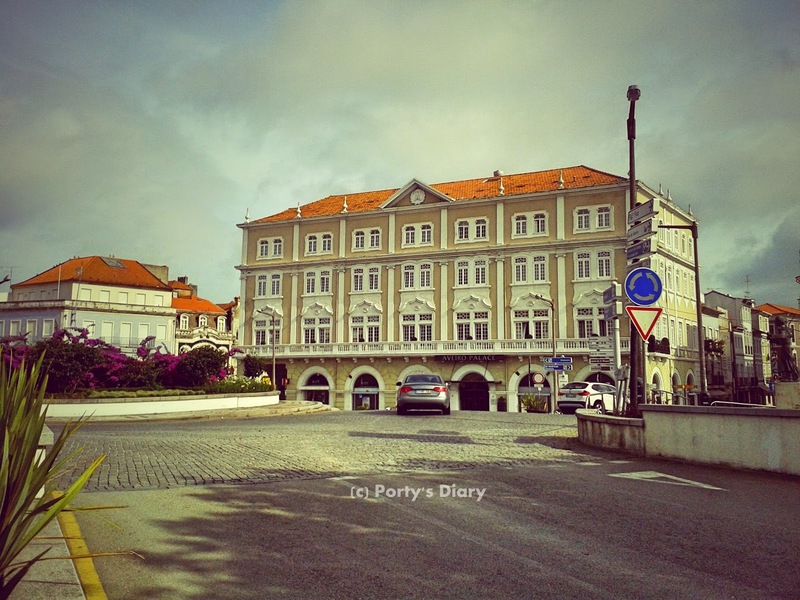 I totally get when they say that Aveiro is the Venice of Porty land. 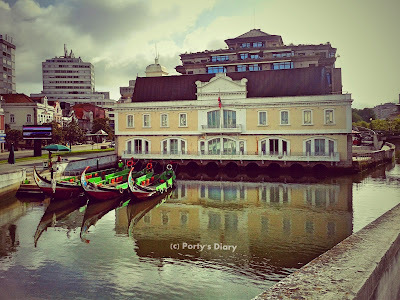 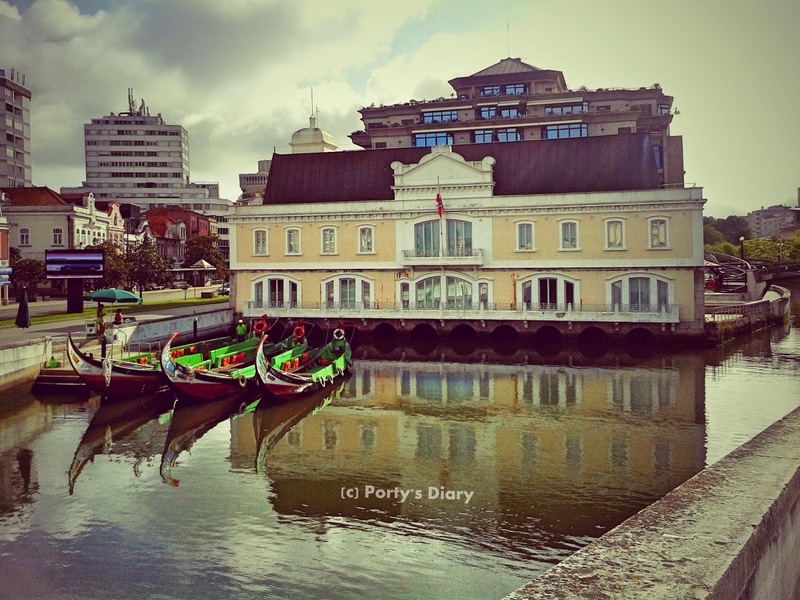 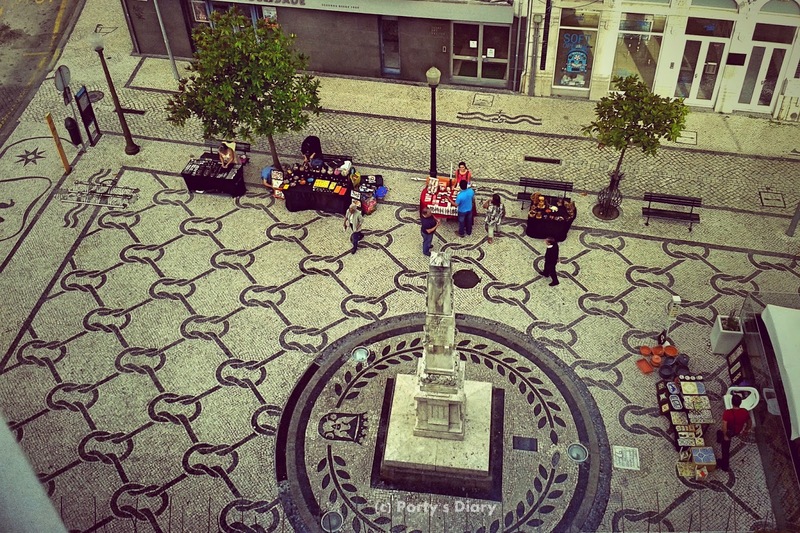 If you visit the north of Portugal, make sure to stop by Aveiro. It's only one hour away from Porto and it can be easily reached by car or train (perhaps even bus, but I'm not sure). 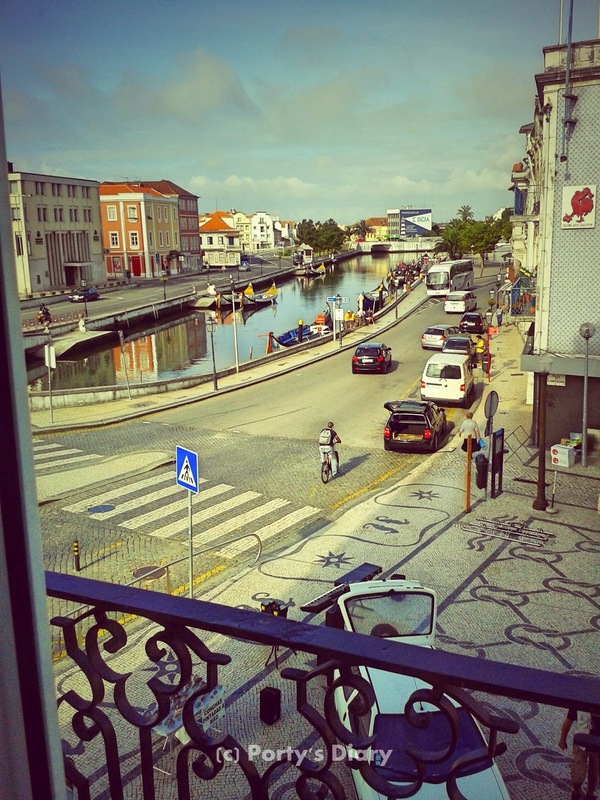 You can take a trip through the canals, in one of those lovely gondolas, and eat one of the delicacies of this town called Ovos moles. 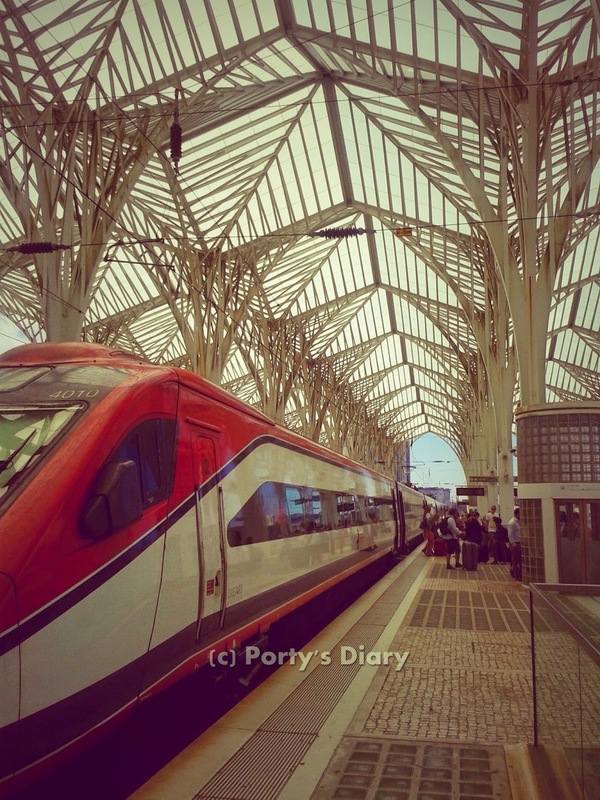 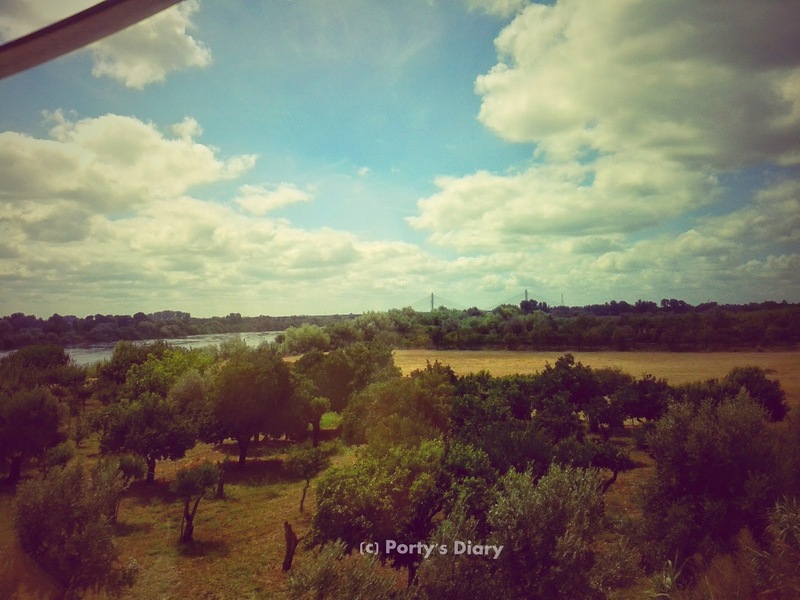 And eventually it was my time to go and had a lovely train ride back to Lisbon! Expect some more pics from my time in Porty-land!